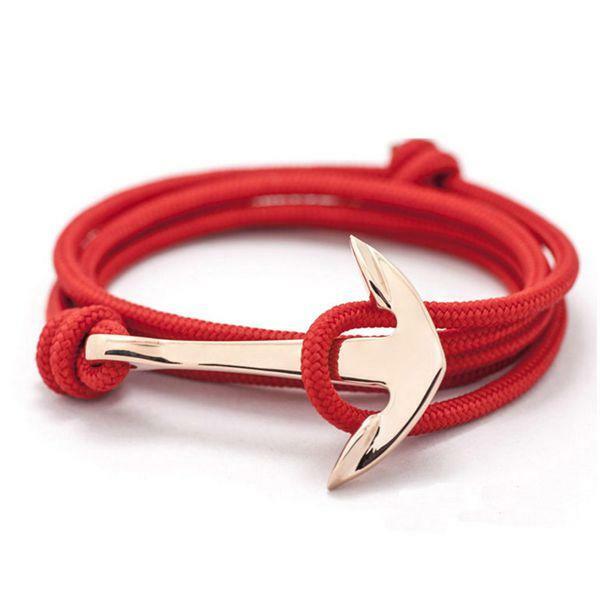 The bracelet were made of 1pcs classic anchor hook and genuine leather. 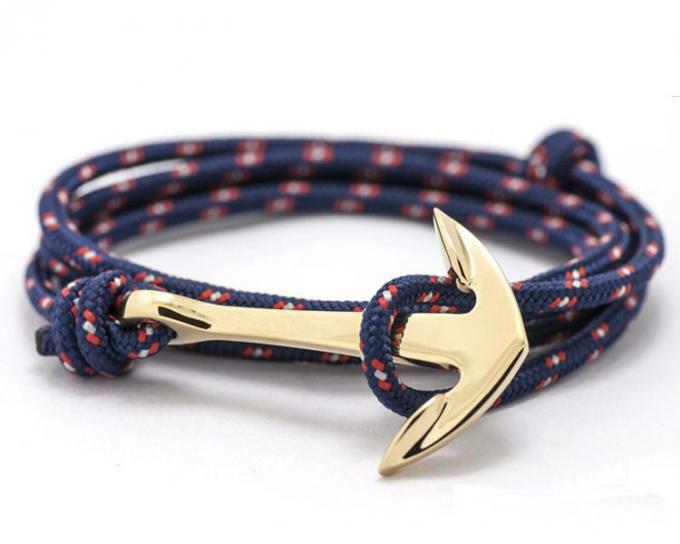 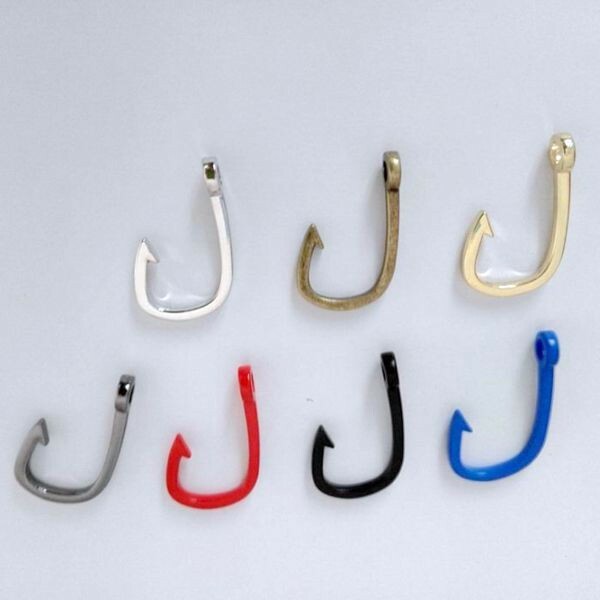 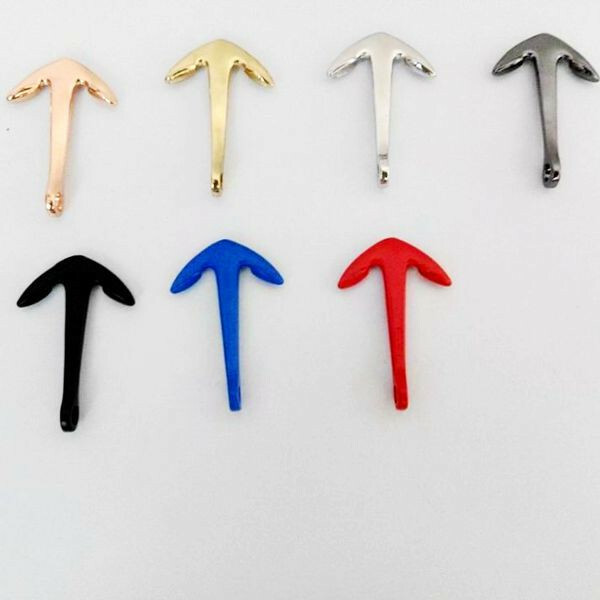 Anchor charm:slim long shape with cowhide, 5 kinds of plating color for choose. 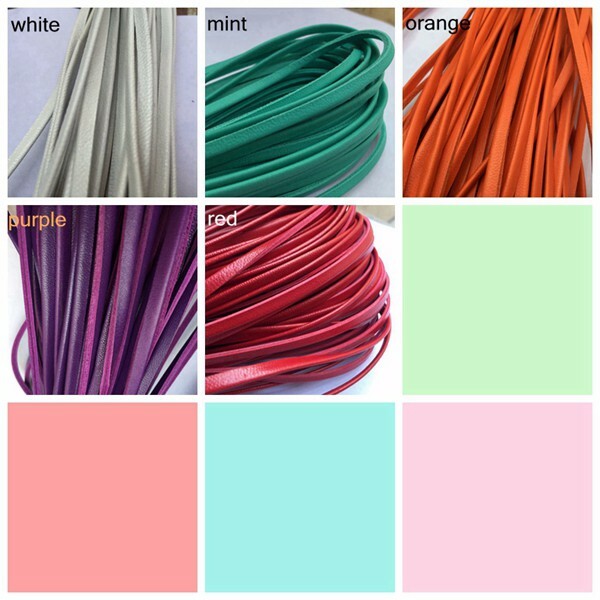 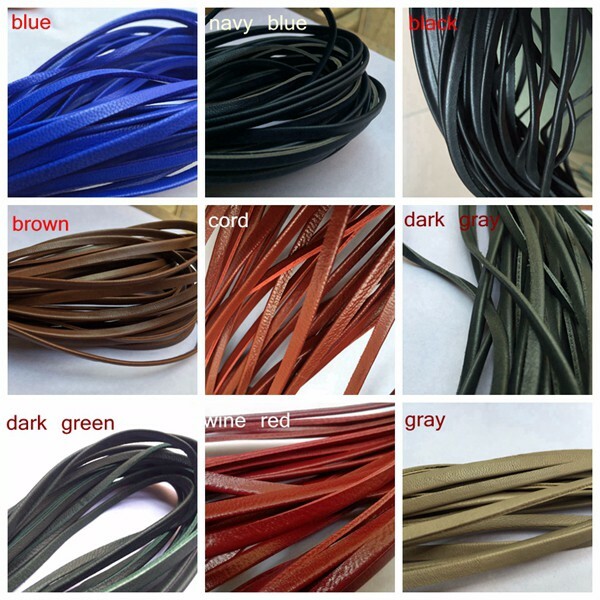 Leather: thinner genuine leather, 14 color for order. 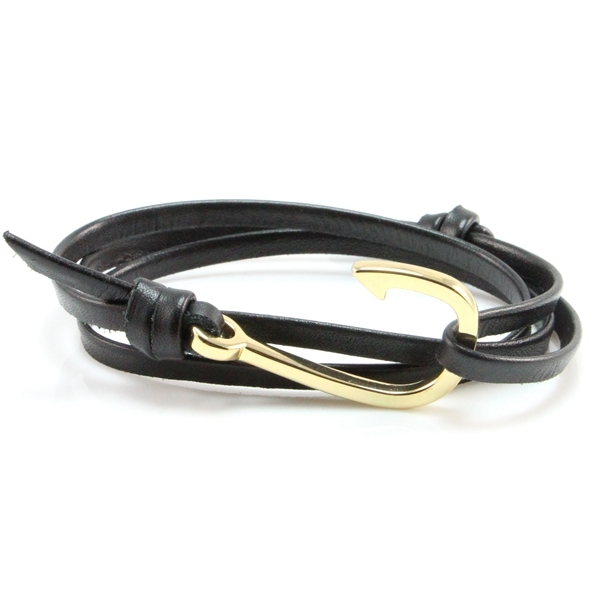 All charms were polish by handwork, the solid face have good feeling when touch. Exquisite craftsmanship in high quality with competitive price. 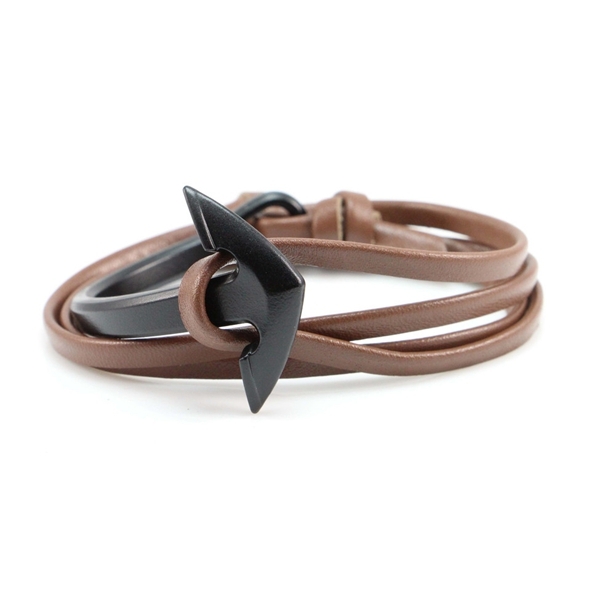 This bracelet is shine polished without any scratching. 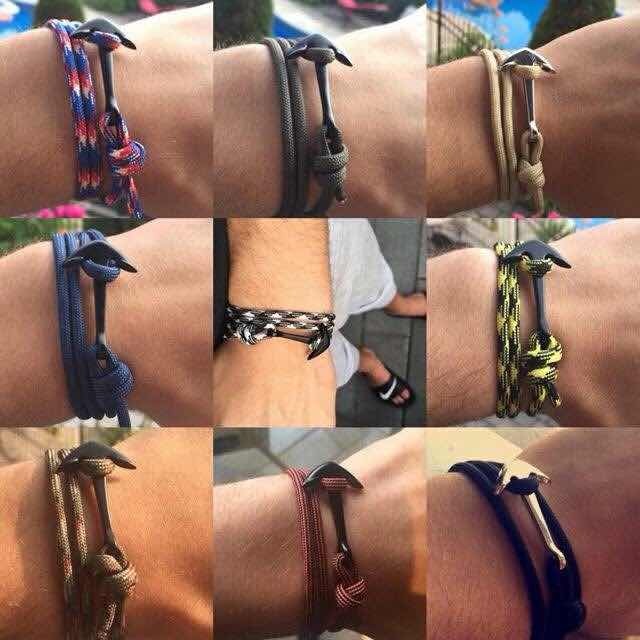 Small trial order is welcomed.